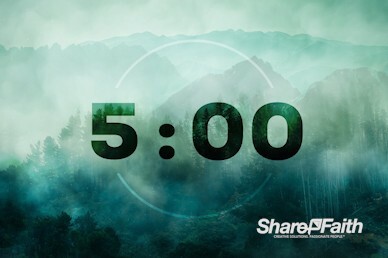 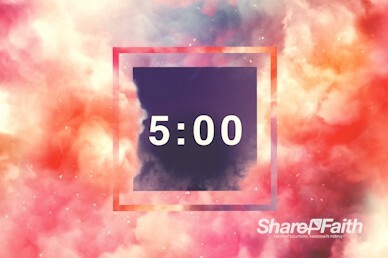 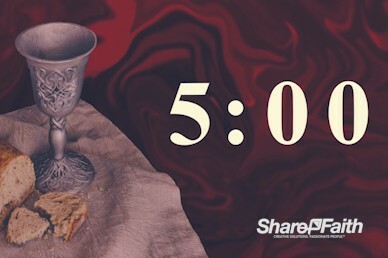 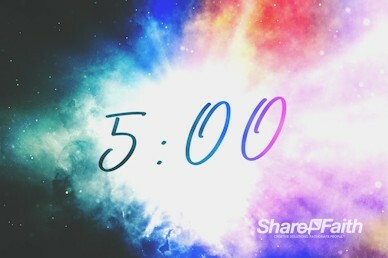 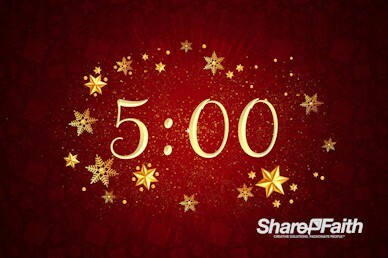 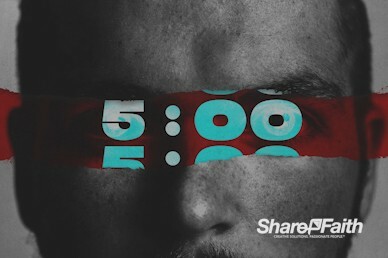 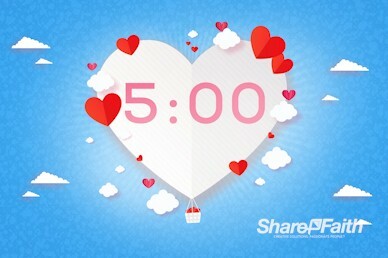 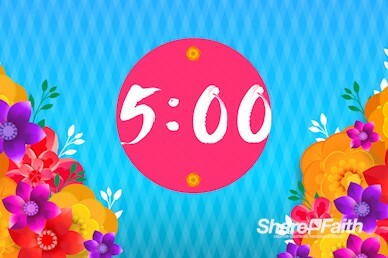 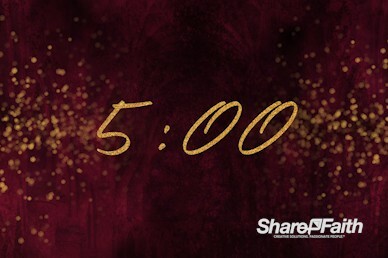 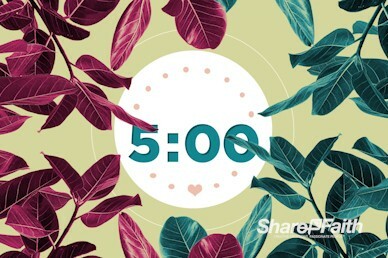 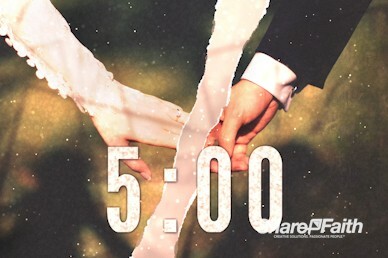 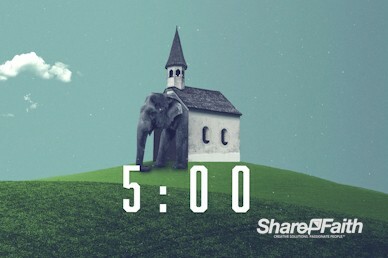 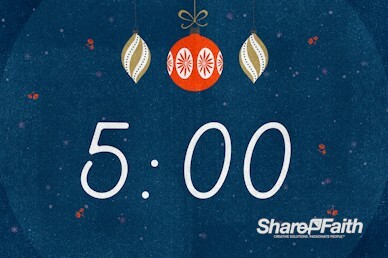 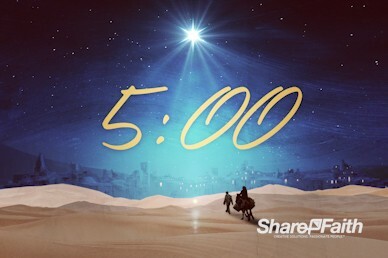 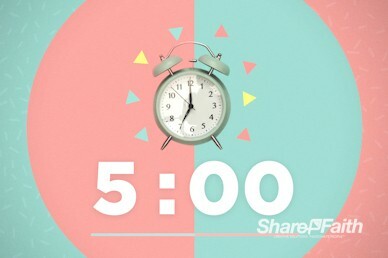 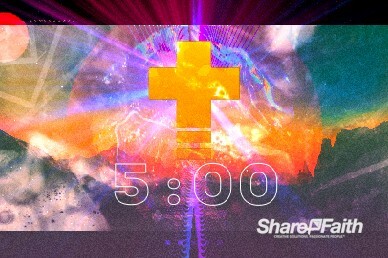 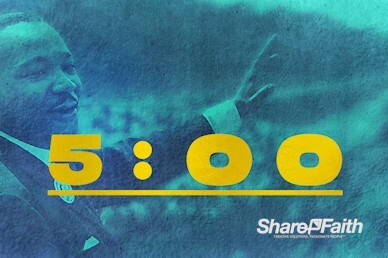 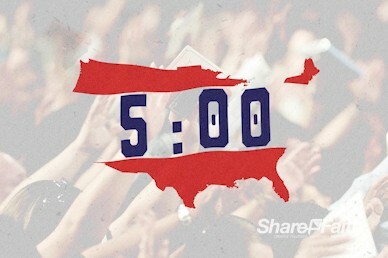 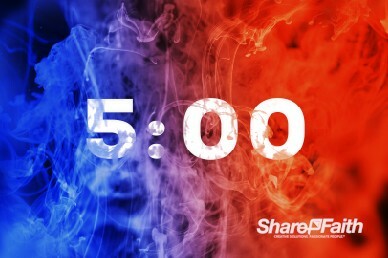 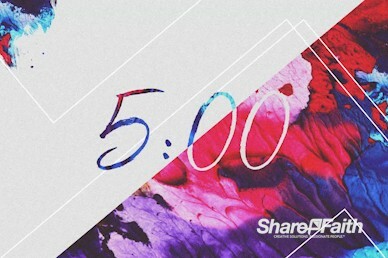 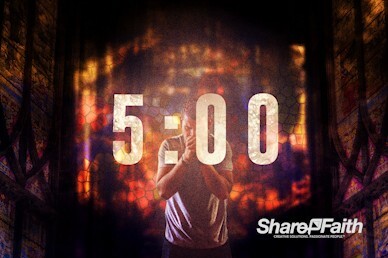 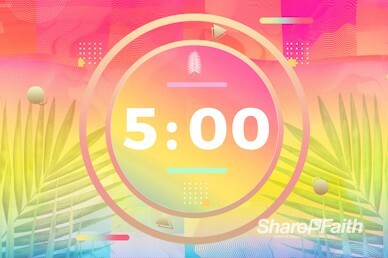 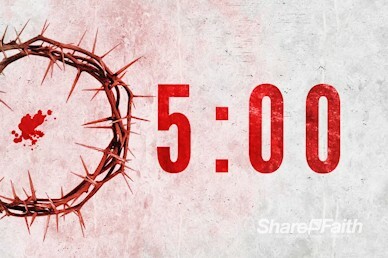 The Sharefaith.com collection of church countdown timers are the perfect way to introduce or start your church service. 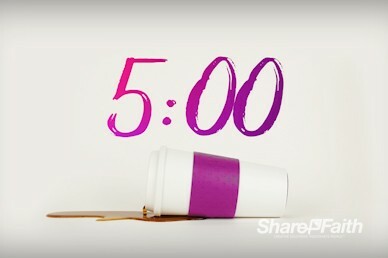 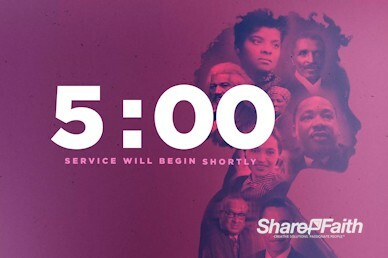 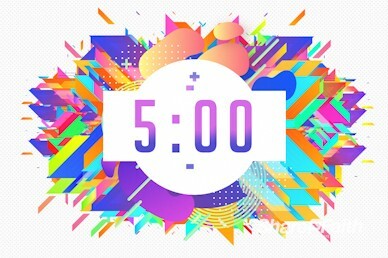 Use the countdown timer videos to build excitement with the congregation and make sure that everyone is seated before the event, or service begins. 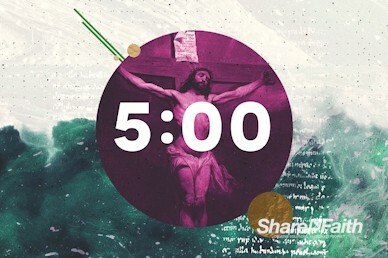 Church countdown timer videos are widely used for all purposes such as main Christian church services, concerts, conference events and more. 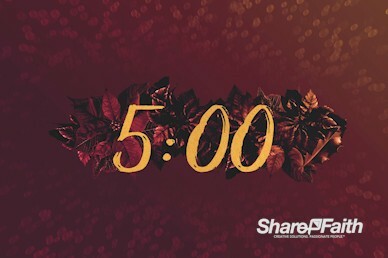 All our church countdown timer videos are presented in high definition (HD) and standard definition (SD) and provided in MP4 and WMV format. 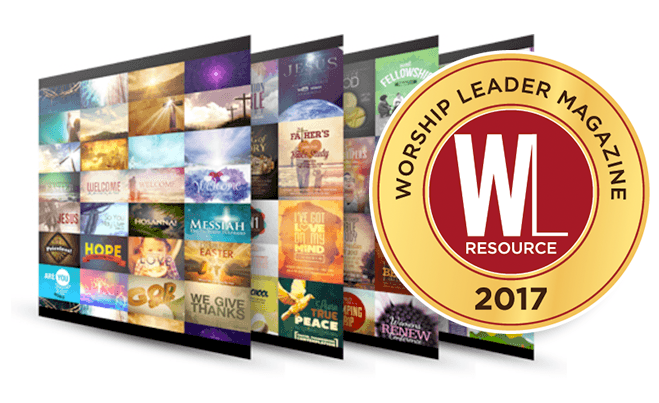 Our countdown videos works perfectly with ExaltNow worship software as well as any other premier church worship software solution. 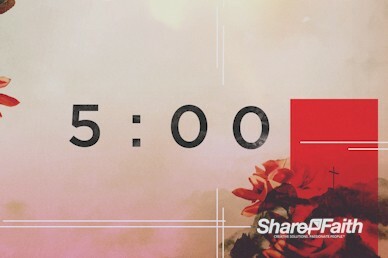 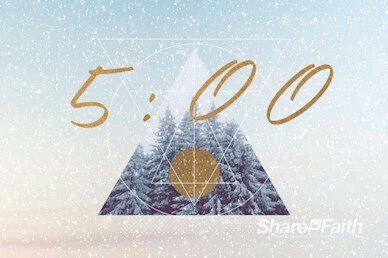 Give your church event a kick-start by using any of these awesome video countdown timers!